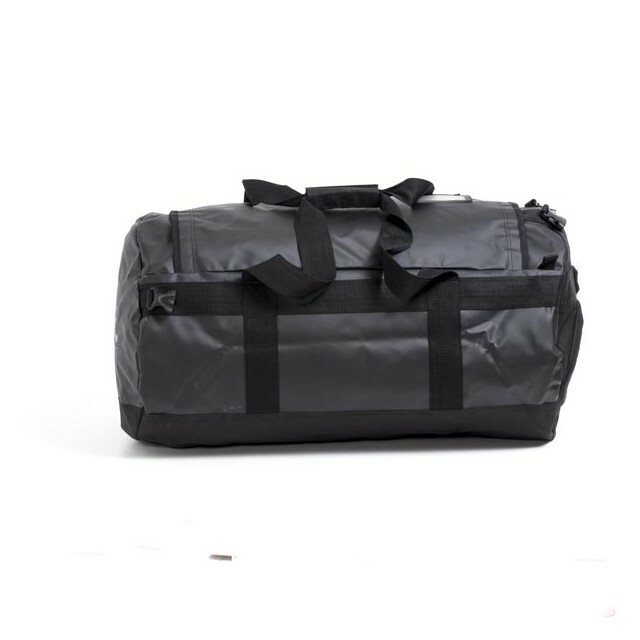 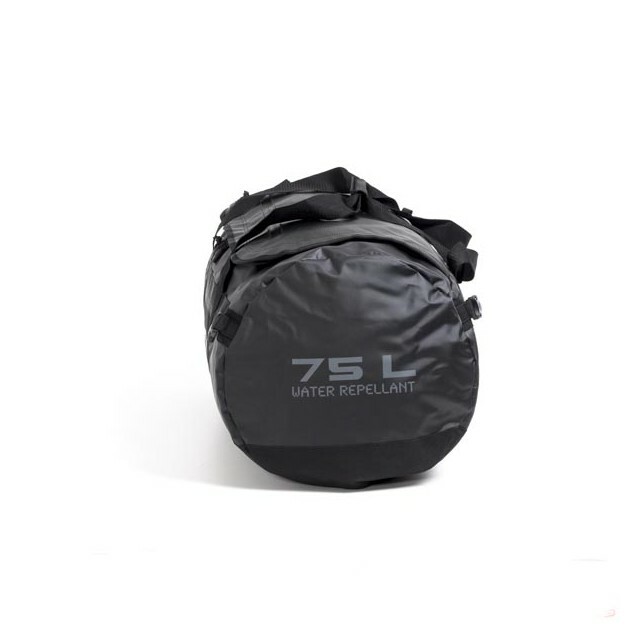 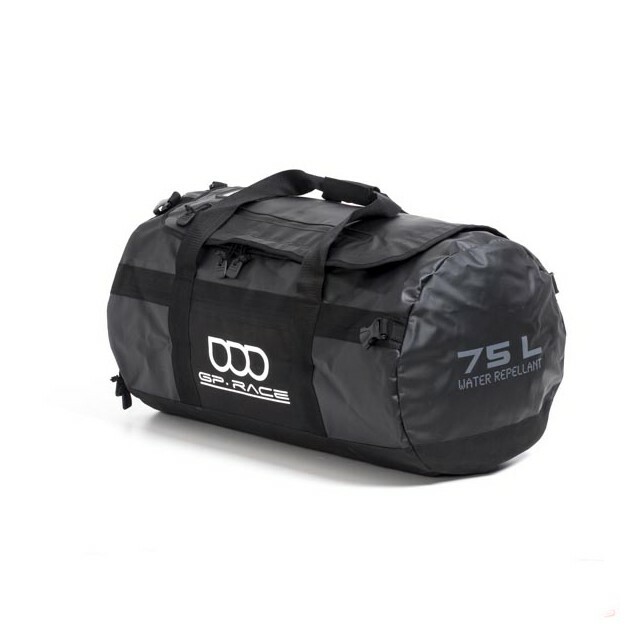 Cylindric travel bag, 75 l capacity. 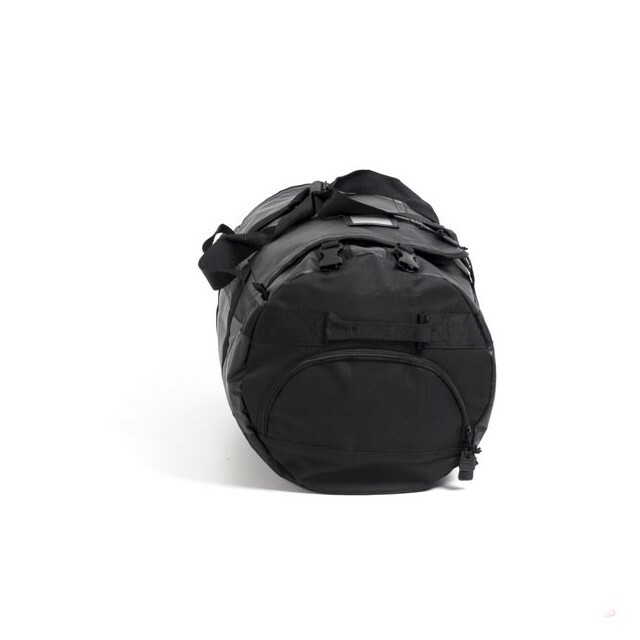 Shoe pocket with outside access. 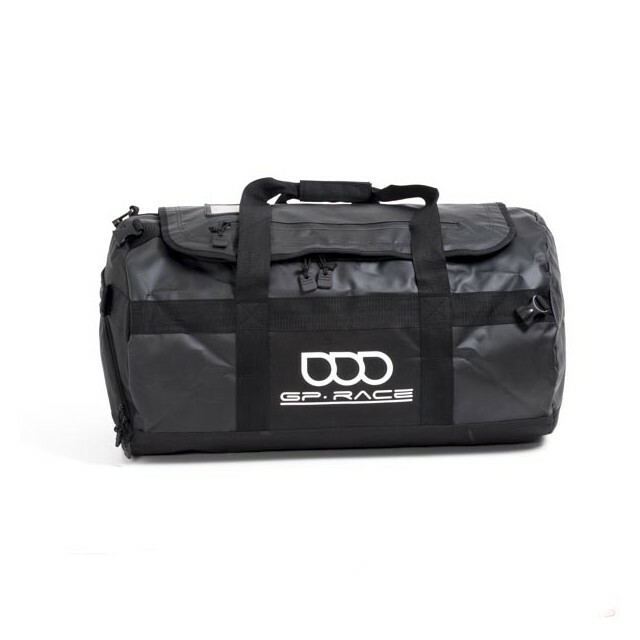 Ideal for short journeys or to transport racing equipment.